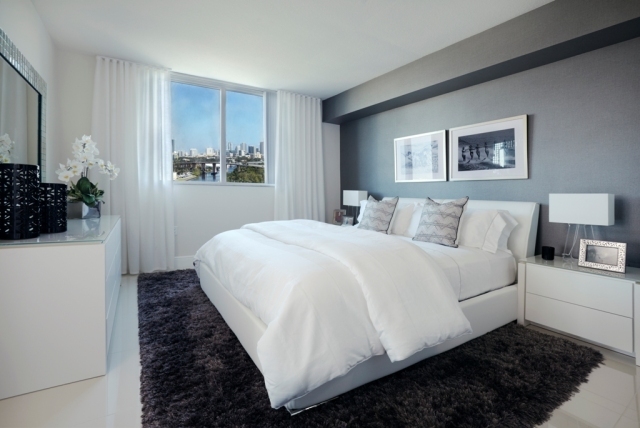 Terrazas is magnificent Miami living. 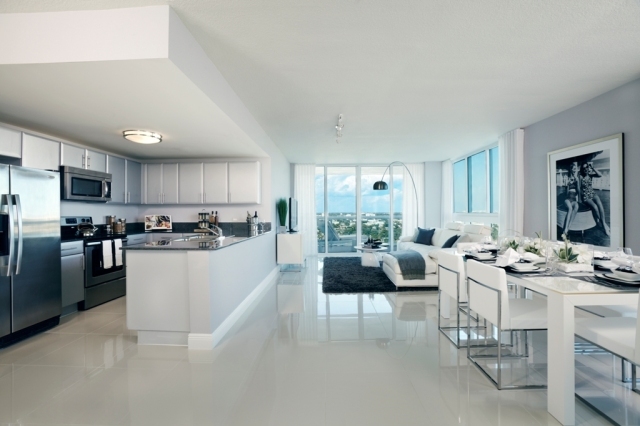 HotPreConstruction.com is proud to present these extremely posh units, all coming with large porcelain tiles throughout, upscale countertops, stainless steel appliances and ultra-modern layout. Two sleek towers containing 324 luxury residences. 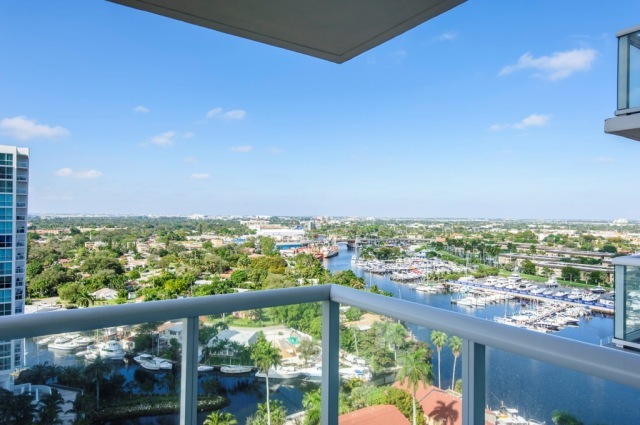 Gated community located in the Miami River District. Just 15 minutes to South Beach. 1, 2, and 3 bedroom apartments. 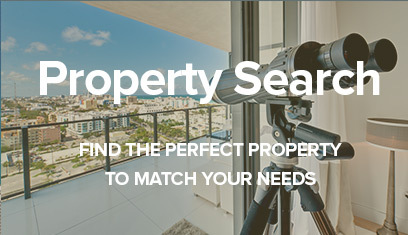 Condos, lofts, townhomes & penthouses. 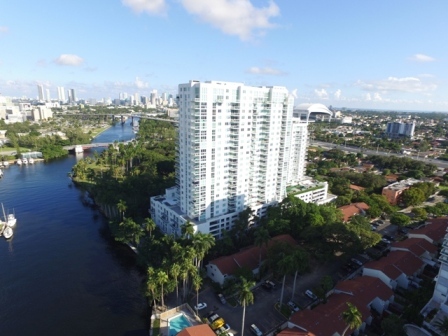 Private access to the Miami River & E.G. Sewell Park. Miami skyline & River views. 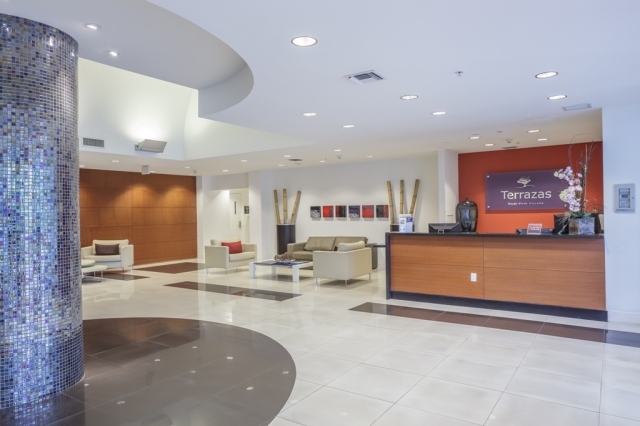 Minutes from Civic Center Health District & Miami International Airport. 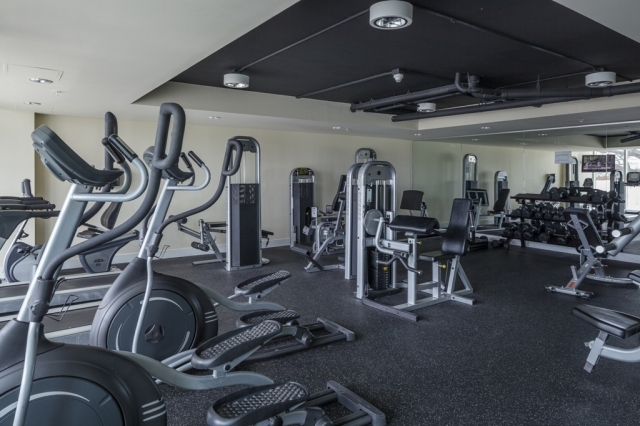 Pre-leased units available for purchase. 214 units are in the River Tower. 110 units are in the Park Tower. 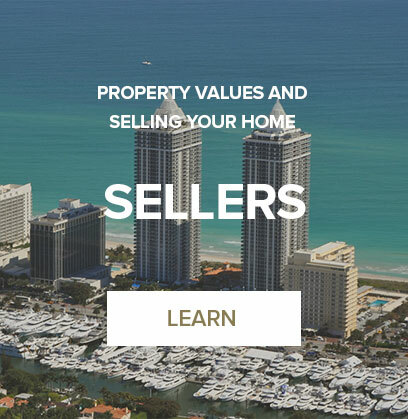 Call now (305) 467-7344. INVESTORS: The 2 bedrooms are renting for just under $2,000 per month. 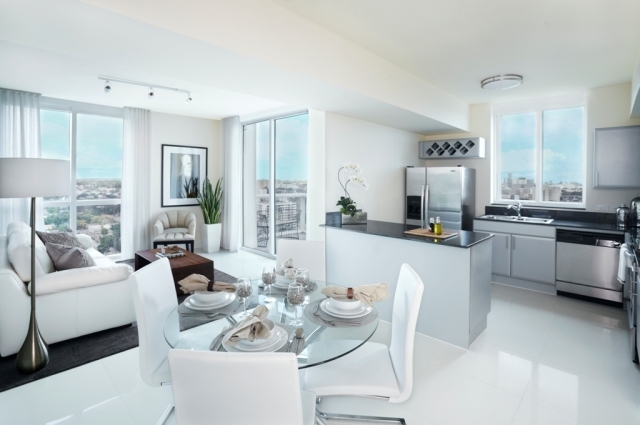 It’s a great project for corporate rentals due to the proximity to the Miami Health District, which employs 39,000, and less than two miles from the Downtown/Brickell financial district, which employs 115,000. The Miami Health District’s 153-acre campus is the second largest health district in the United States. 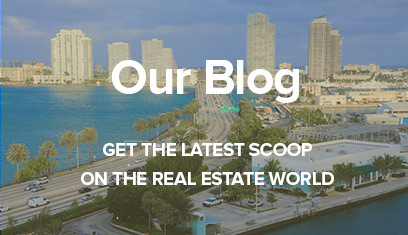 The district includes Jackson Health System’s 1,550-bed hospital campus, University of Miami’s Medical School with 1,500 full-time medical faculty and 560-bed hospital, University of Miami’s Life Science and Technology park, which is planned for two million square feet of office and research space, and the 191-bed Bruce W. Carter Department of Veterans Affairs Medical Center. Downtown/ Brickell is home to the largest concentration of international banks in the United States and some of the most prestigious office buildings in the Southeast. Terrazas will sell out fast! Incentives: First 2 years of association fees and property taxes are PAID-OFF for you! 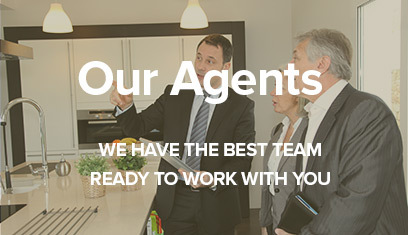 Reserve a unit today with 10% down. 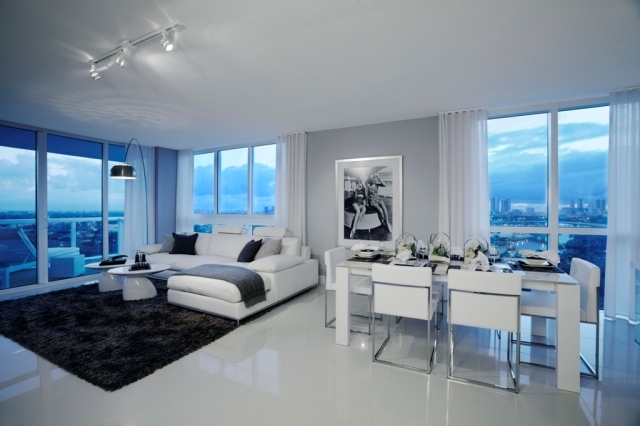 New lobbies by Interiors By Steven G.
The Miami River area is the up-and-coming “NEW BRICKELL”, with millions of dollars being injected daily into it, by mega-developers and investors world-wide. 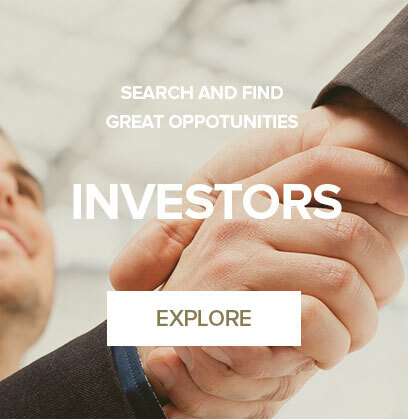 Buy Terrazas now while prices are still reasonable. Watch the area increase tremendously in value in the next few years and your property values SOAR. There is the ongoing movement by the Miami River Commission to gentrify the area. Most notably are the efforts to have a continuous greenbelt on both sides of the River and the current negotiations to establish a water taxi system to connect Downtown with all areas of the River. When this happens, the River could become an extension of Brickell and Downtown. Boat slips are becoming a hot commodity in Miami. The recent River Cove Marina was fully booked on opening day. Any property with boat docking facilities will always have an edge compared to similar land locked sites. A local developer has submitted big plans for the site of the Mahi Shrine building on the Miami River that call for replacing the building and its parking lot with a stacked big-box retail building, about 440 residential units in two towers and a lushly planted public river walk with waterfront restaurants. The nearly nine-acre, $150 million River Landing. The type of tenants the project is going after is believed to include the likes of Marshall’s, TJ Maxx, Homegoods, Bed Bath & Beyond, Sports Authority, Michael’s and Ross. A Miami developer is set to break ground in January on Shops of Civica, a restaurant and retail project at 1050 NW 14th Street in the Jackson health district. The project already has attracted a variety of first-floor tenants, including Dunkin’ Donuts, Jimmy John’s Gourmet Sandwiches, Smoothie King. Jackson Health System has unveiled an $830 million wish list of building repairs, upgrades and new equipment. Jackson administrators have proposed completing a major overhaul over the next 10 years of the hospital system’s main Civic Center campus and satellite hospitals in North Miami Beach and South Dade. This will attract hundreds of new workers to the area. In a major step in downtown Miami’s redevelopment, the Related Group unveiled plans for three tall towers at 444 Brickell Avenue, including residential, hotel, office, and retail space. 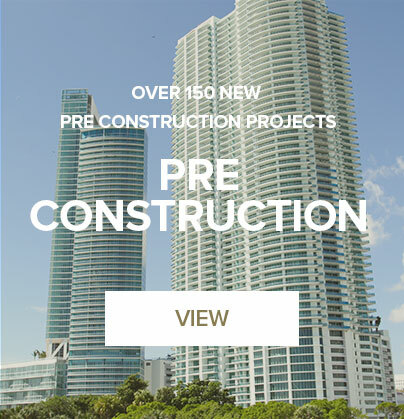 The mega-project, dubbed One Brickell, is expected to include three skyscrapers rising 80, 70, and 55 stories, and will encompass more than 4 million square feet, including 2 million sellable square feet. River Tower, by Arquitectonica is 34 stories, and wedged on a site between the Miami River and I-95, much like Flagler On The River, which is just a little further up river. At the main entrance to the Terrazas River Park Village stands a magnificent 200-year-old Ceiba-Kapok tree-a welcoming sign to residents and guests, and a reminder of the region’s natural beauty. The ancient Mayans believed that the great Ceiba tree stood at the center of the earth and its long thick vines and spreading limbs provided a connection with the heavens above. Terrazas’ Ceiba tree also symbolizes a sense of connection-how the natural world can live in harmony with today’s urban lifestyles. Terrazas River Park Village offers you private access to the natural splendors of neighboring E.G. Sewell Park. Start your day with a sunrise walk through hardwood hammocks among some of the oldest trees in Florida. Take your time exploring this peaceful 10-acre natural preserve, and put fast-paced urban life behind you. New lighting systems, walkways and other facilities are planned for the park, adding to its all-around appeal. 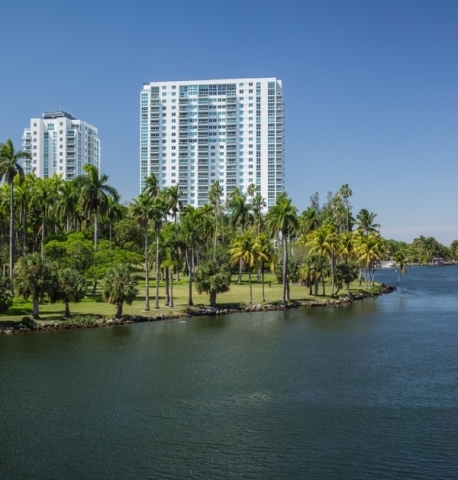 Situated on the south bank of the Miami River, Terrazas River Park Village provides panoramic views of the city’s ever-changing waterway. For a closer look, just step out of your building and stroll down to the river’s shore, where the city’s new Riverwalk is emerging. At Terrazas, you will enjoy a unique riverfront lifestyle.